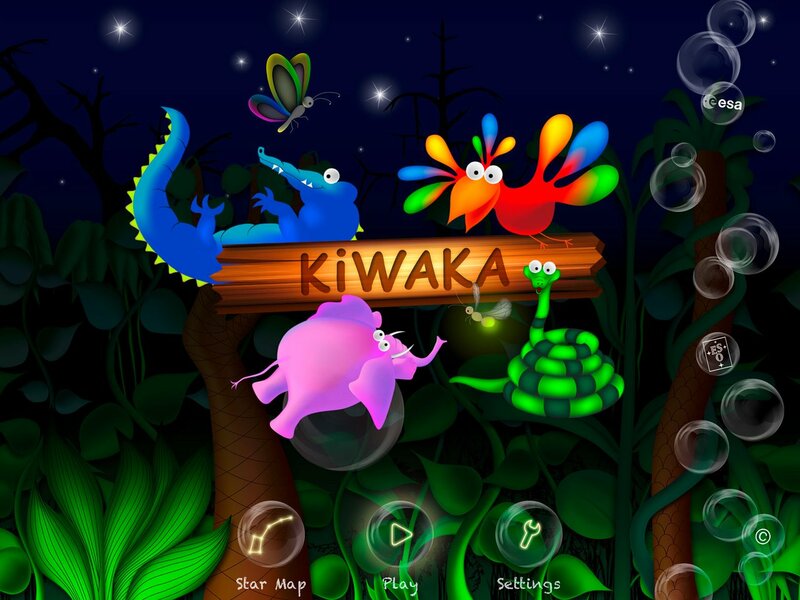 A new iPhone and iPad app named Kiwaka has been released today. 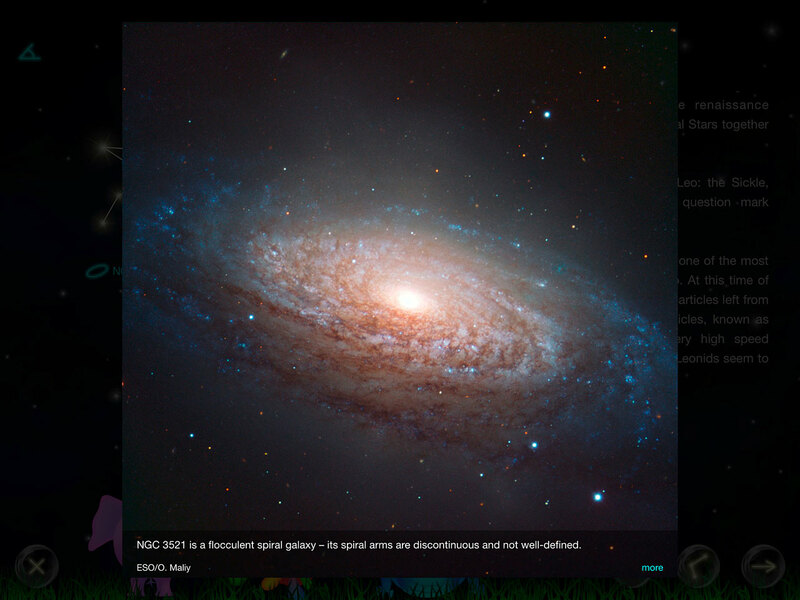 Developed by the mobile app company LANDKA, in partnership with ESO and other leading scientific organisations, it is an “edutaining” app — combining education and entertainment — fusing gaming and learning about astronomy. Kiwaka is aimed at a broad audience and displays ESO imagery to delve deeper into interesting astronomical objects. Users will be provided with links to ESO content where they can explore the cosmos further on the ESO site. As the game progresses, the user journeys amongst the stars and learns about them along the way. A star map is provided after the game showing which constellations have been traversed. Kiwaka is an innovative method of astronomy outreach. Its combination of education with entertainment inspires the user both to have fun, and learn some astronomy, through easily accessible mobile technology — whilst utilising the wealth of information gathered from ESO telescopes. “At ESO we are always on the lookout for innovative ways to bring astronomy closer to people. In the digital world we live today, apps are definitely an attractive means to capture one’s imagination. Kiwaka does a wonderful job in that respect, making use of ESO’s material to encourage app users to discover the Universe in a fun and competitive way”, says Lars Lindberg Christensen, Head of the education and Public Outreach Department at ESO. The name Kiwaka originates from a location in Africa. The story of the characters is told on a children’s eBook app called Kiwaka Story, which was also released today by LANDKA. The eBook is voiced by the actor Diogo Morgado. The soundtrack of Kiwaka was written by David Ari Leon — a prominent composer well-known by his work on Marvel and Disney projects. Kiwaka is now available for download from the Apple iTunes store from today. LANDKA is a mobile app development company focused on high quality products in the field of education and entertainment. The company have produced two other ‘edutaining’ apps named ‘Back in Time’, an award-winning educational app also featuring ESO material and ‘ThinkO’, a brain-training game.